Welcome to the ROBINS Project’s website! 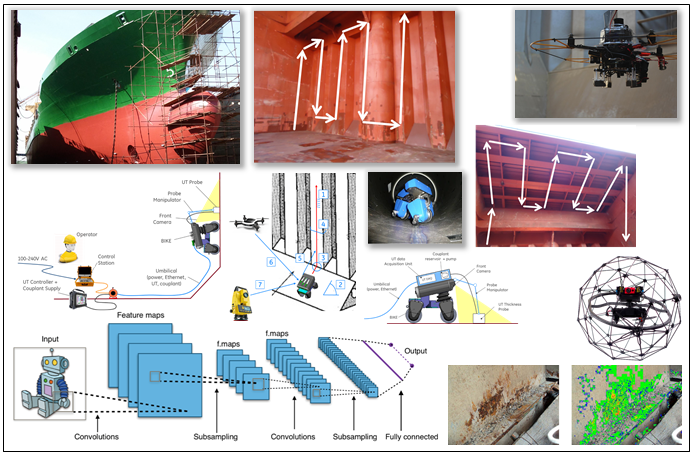 ROBINS (ROBotics technology for INspection of Ships) is a collaborative project co-funded by the Research DG of the European Commission within the activities of the Horizon 2020 EU Research and Innovation programme. 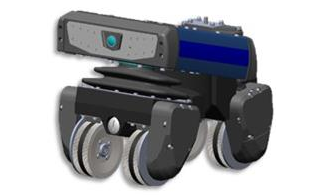 The ROBINS project aims at filling the technology and regulatory gaps that today still represent a barrier to the adoption of Robotics and Autonomous Systems (RAS) in activities related to inspection of ships, understanding end user’s actual needs and expectations and analyzing how existing or near-future technology can meet them. 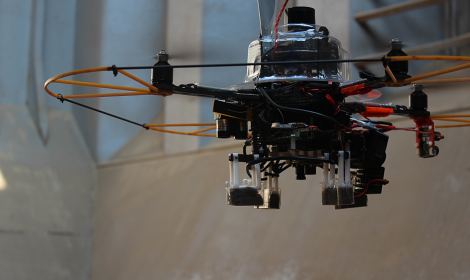 Development of an aerial platform to be employed in highly “irregular” confined spaces like ship ballast tanks. 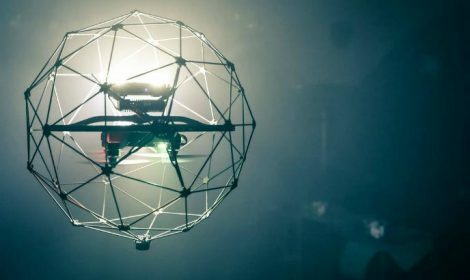 Development of an aerial platform for highly autonomous unsupervised navigation, able to explore efficiently wide spaces. 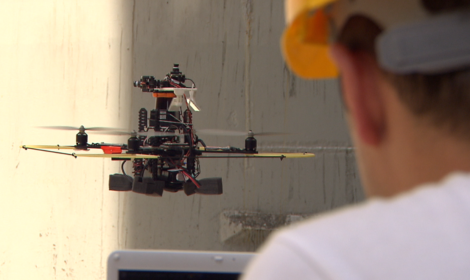 Development of the highly mobile crawler able to passing obstacles and perform non-destructive testing (NDT). 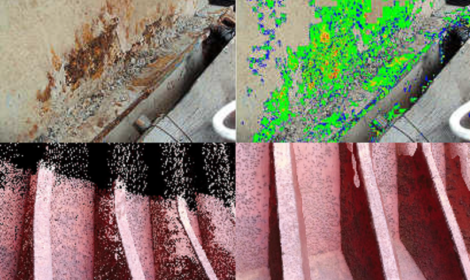 Development of software tools for 3D reconstruction of confined spaces, post-processing of inspection data and virtual inspections. 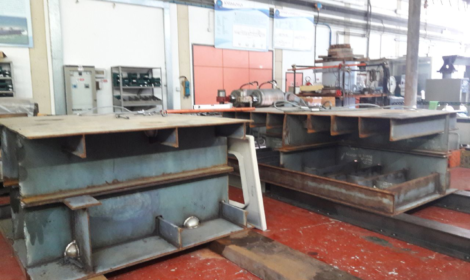 Design, implementation and execution of a set of tests, carried out in a specifically designed Testing Facility and during field trials on board. Fit for purpose evaluation of the RAS platforms and assessment of quality and testing performance of the Testing Facility. ROBINS put together different backgrounds and disciplines. The Consortium includes partners from robotics and software industry (FLY, GEIR, OCC), marine industry (SSS, FAY, GLAF), classification societies (RINA, LR) and academia (UIB, UNIGE).